Everybody goes through a rough patch of road. For some folks the potholes are a little deeper, and anytime you can help folks out that’s just always a good thing,” Marty Raybon, lead singer of Grammy-award winning country music group Shenandoah, is happy to lend a “hand up” to Jacksonville State University. 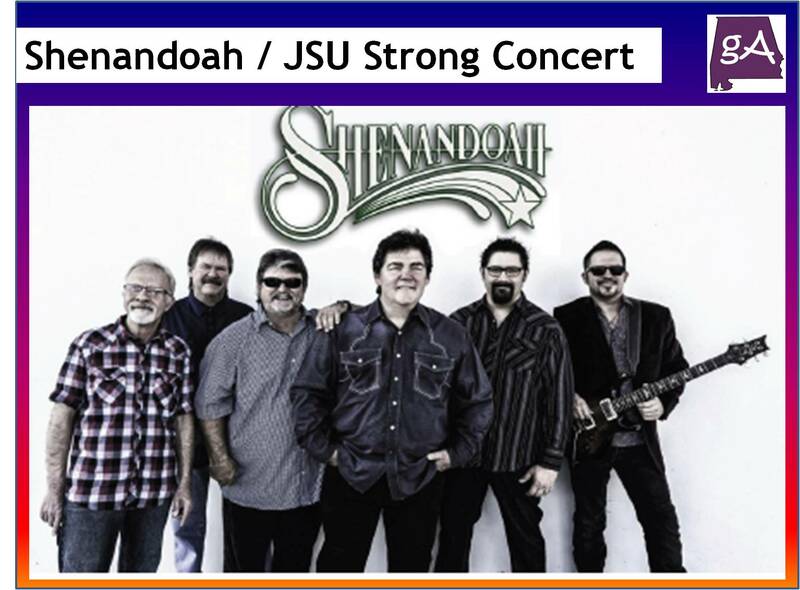 Shenandoah is one of nine groups performing at the Alabama and Friends Benefit Concert at Burgess-Snow Field on September 26. “We’re going to rare back and give them the ole ‘what for,’” Raybon says of the upcoming concert. 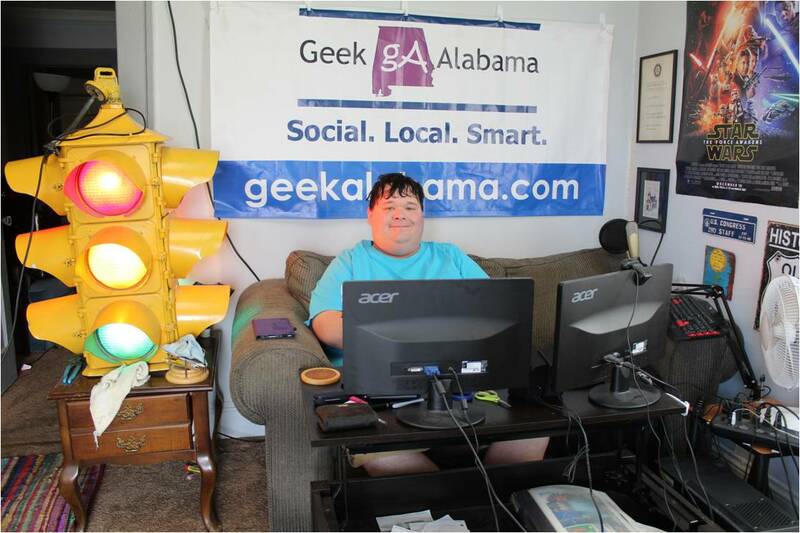 “When we go across the country I tell folks ‘We’re about to put a little Alabama stomp on y’all,’ ” he laughed. “[Music] can literally take away something that seemed to be so painful and bring it back and allow folks to feel the joy and the comfort,” Raybon continues. Raybon acknowledges and truly appreciates the sacrifices that people make to support his music. He pinpoints one night at a fair in West Virginia in the late 80s that he says was “the catalyst” for the way Shenandoah sets out to perform.